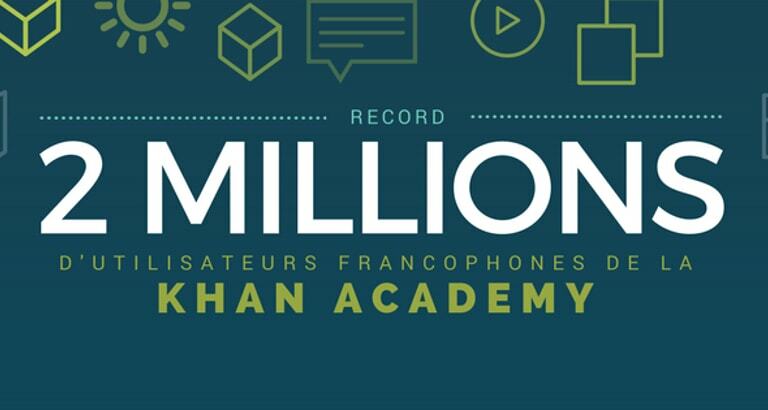 » Khan Academy in french has reached 2 million users! We are proud to announce that there are now 2 million Khan Academy users in French. The fact that the number of users using the expansive platform that we translated and adapted into French rises every day is a reward within itself. 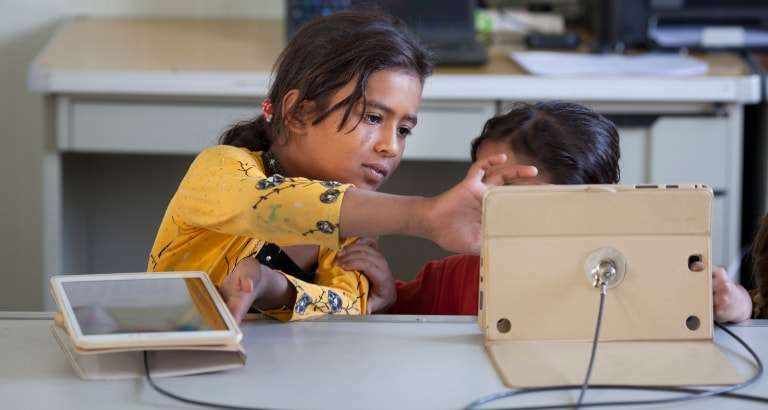 Launched in its French version in September of 2014 by BSF, with the support of Fondation Orange, Khan Academy allows students to learn at their own pace inside and outside of the classroom, with more than 4,000 video lessons and tens of thousands of interactive excercises. The platform covers elementary school to college curriculums in math and scienceas well as computer science. It is also a tool that allows parents and teachers to follow the progress of a student or intervene in case there is a problem with just the click of a button. 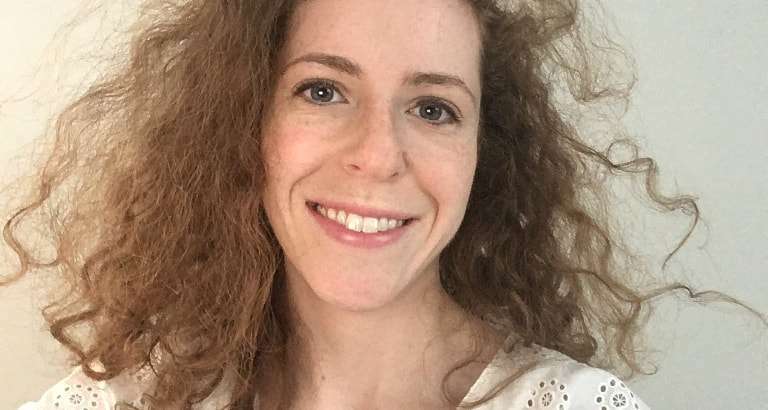 Since the platform was launched, two million French-speaking users have connected to the website and nearly 240,000 people have subscribed to it to gain the full experience, among them 40,000 teachers, and 25,000 parents. On the French Khan Academy’s community website, there are more than 1500 teachers, tutors and parents that are registered. 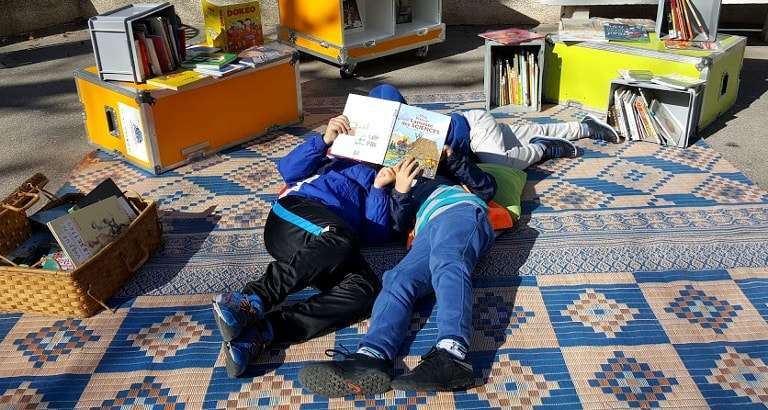 «BSF has created the possibilty for free quality education, not only for French students, but also for French speaking students all around the world », said Jake GoldWasser, program coordinator at Khan Academy. In terms of geographical distribution, French users represent the majority (55% in 2016). However the program is being deployed in Belgium : 15 teachers have received training and more than 200 students have already signed up on the platform encouraged by their teachers. 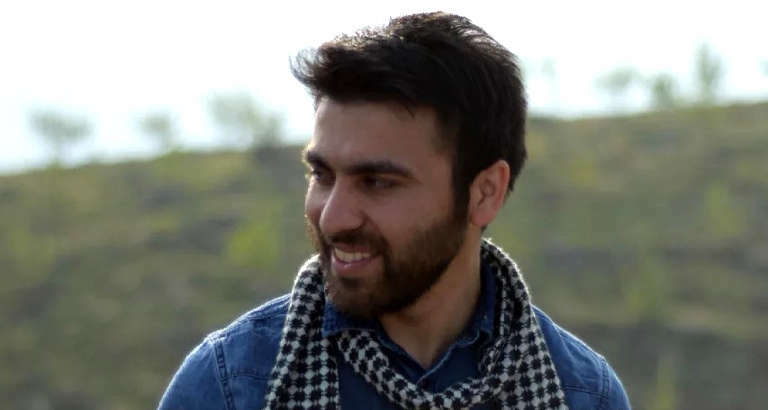 Every week, Aziz presents his students with a report on what they have been learning in order to encourage them. The results are already very optimistic: more than 70% of students have connected to the platform, with 50% of them returning regularily. Certain students who did not work anymore in class have begun to practice excercises for several hours individually. BSF is convinced that the return of students to their studies is more easily achievable through digital technology. More so than just getting students to use Khan Academy, the challenge is to find a place for digital learning in teaching and support it.